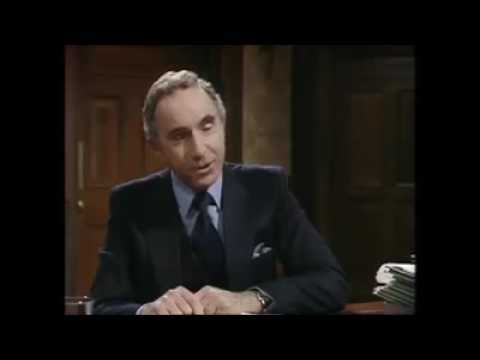 Members of the older generations will remember the very famous BBC sitcom “Yes, Minister”, which was later followed by the equally hilarious “Yes, Prime Minister”. The authors of that show, screened for the first time in the early 1980s, could not have anticipated Brexit – in those years, the UK was part of what was then known as the European Economic Community, which later morphed into the European Union as we know it today. But the script in this excerpt is quite pertinent to the situation the UK and Europe are experiencing.